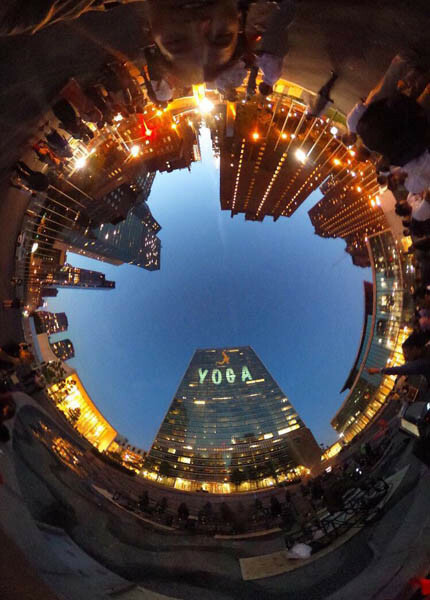 India’s Consul General in New York Riva Ganguly Das said holding an international day for yoga was a great way to expand the reach of “Brand India.” The United Nations adopted June 21 as International Day of Yoga in 2015, and the event is celebrated the world over, including numerous events in the United States. The Indian Consulate’s kick-off event for the International Day of Yoga June 19, had to be hastily rescheduled in light of bad weather predictions. Despite the short notice, the Consulate was able to house some 60 attendees at short notice. The event was originally supposed to be held at historic Battery Park where many more people could have participated. Consul General Das spoke about the importance of yoga and its benefits for health and self-discipline. Yoga has become synonymous with India and as such, it contributes to branding of India, Das said. “With the focus on one particular day, it helps promote the message,” she said. Because of a signature day reserved for the event the world over, more people are being drawn to this ancient Indian practice, she noted. 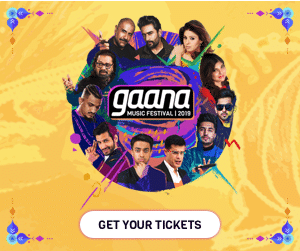 The evening started off with the playing of the Shanti Mantra followed by a four minute video clip of Prime Minister Narendra Modi which emphasized the importance of Yoga Day. In the video Modi highlighted aspects of yoga beneficial to the mind, body and soul, and emphasized that today, people around the world were united by yoga. A conch shell was then blown which was followed by the recitation of the Gayatri mantra, the sun salutation mantra and a series of yoga poses all demonstrated by members of the Hindu Temple Society of North America. This was followed by a demonstration of desktop yoga given by members from the Art of Living Foundation who said that this ‘lazy’ form of yoga could be done while sitting on a plane or at one’s desk. The original three and a half hour long program had to be shortened to two hours due to severe weather. 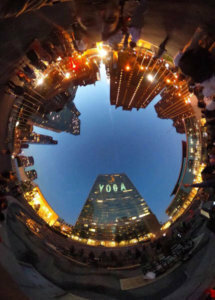 Numerous other yoga events are scheduled in the tri-state area before and after International Day of Yoga June 21, apart from the United Nations and Times Square, both of which have become major draws for New Yorkers and others from tri-state and beyond. The U.N. building was lit up on June 19, by Bollywood actor Anupam Kher, and the consulate and the Permanent Mission of India have several other events planned.